Actor and singer Mario has joined the cast of FOX’s musical drama Empire for its upcoming fifth season in a recurring role, The Hollywood Reporter has confirmed. Mario will portray Devon, an “earnest, up-and-coming R&B singer who supports his ailing sister.” Both the Empire label and Lyon Family Management are vying against each other to sign him. The fifth season will find the Lyon Family trying to build back their empire after losing the company at the end of last season. 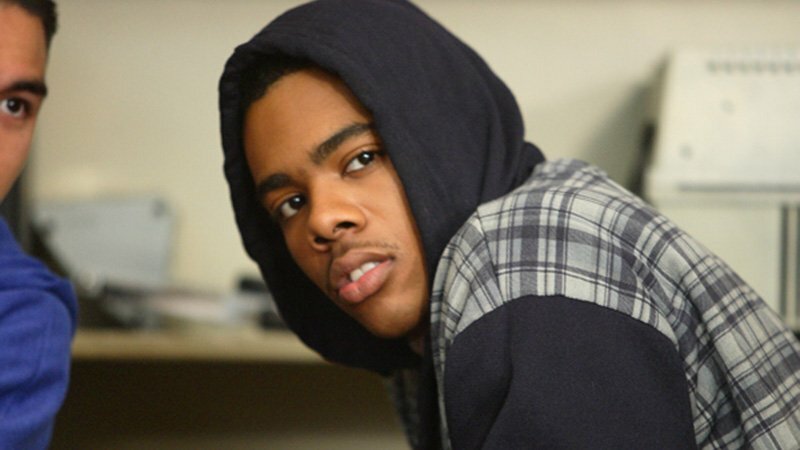 Mario is known for hits including “Let Me Love You” and “Break Up,” and starred in the features Step Up and Freedom Writers. The singer is expected to release a new album later this year titled Dancing Shadows, which will serve as his first album release since 2009. Empire earns FOX’s second-largest Total Multi-Platform audience this season, averaging 11.3 million Total Viewers for the 2017/18 broadcast season to date, up +95% from its Live + Same Day delivery. For her role as “Cookie Lyon,” Taraji P. Henson has received two Emmy nominations for Outstanding Lead Actress in a Drama Series and won the Golden Globe for Best Performance by an Actress in a Television Series Drama in 2016. The series and cast have been recognized at the NAACP Image Awards over the past several years through multiple nominations and wins, including Outstanding Drama Series, Outstanding Actor in a Drama Series, and Outstanding Actress in Drama Series. The series also earned a Grammy Award nomination for Best Compilation Soundtrack for Visual Media. Empire stars Terrence Howard, Taraji P. Henson, Jussie Smollett, Bryshere “Yazz” Gray, Trai Byers, Grace Byers, Gabourey Sidibe, Ta’Rhonda Jones, Serayah, Xzibit, Rumer Willis, Andre Royo, and Terrell Carter. In addition to the regular cast, the fourth season of the series has featured guest appearances by a wide range of talented performers, including Demi Moore, Forest Whitaker, Alfre Woodard, Taye Diggs, and Phylicia Rashad. From Imagine Television in association with 20th Century Fox Television, Empire was created by Academy Award nominee Lee Daniels and Emmy Award winner Danny Strong and is executive-produced by Daniels, Strong, Academy Award- and Emmy Award-winning producer Brian Grazer, Ilene Chaiken, Francie Calfo, Sanaa Hamri, Brett Mahoney and Dennis Hammer. Empire season five will premiere on September 26 on FOX. The post Empire Season 5 Adds Mario in Recurring Role appeared first on ComingSoon.net.